Record, Save and Report Maintenance Services – Directly from the Field! Click below and get started creating reports today! No credit card required. 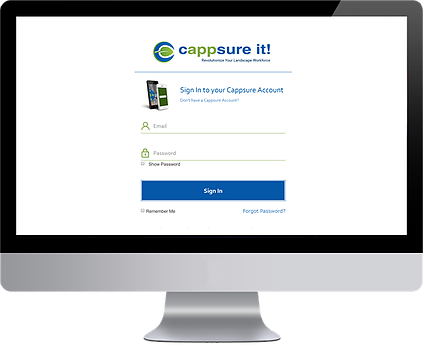 Landscape company owner and Cappsure founder, Mike Martinez, discusses the challenges of consistently creating maintenance service reports.